Since it was raining today instead of going mosaic hunting I ended up going to Granville Island where there are more covered areas that I could check out. In the pursuit of free art to look at I ended up at the Emily Carr Graduation Show that’s going on. 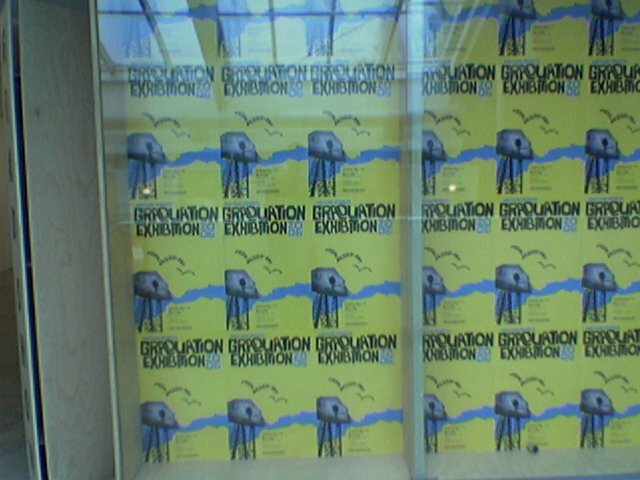 There were a lot of visual art pieces with a little bit of media / animation art mixed in. 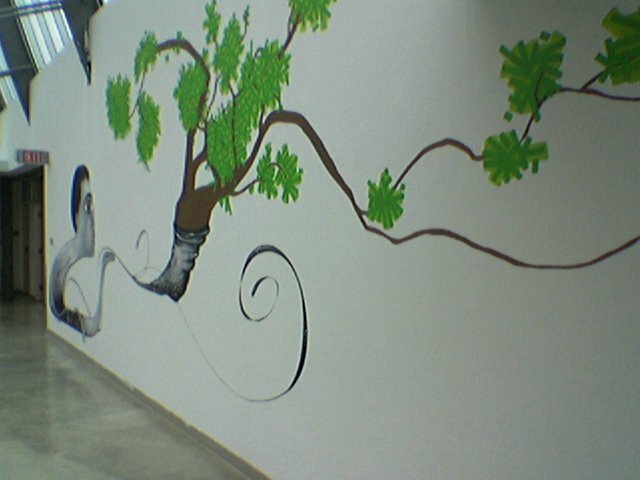 I have to say that there are some very talented artists coming out of that school. Unfortunately I didn’t bring my camera with me, so I resorted to putting my phone’s camera to use. 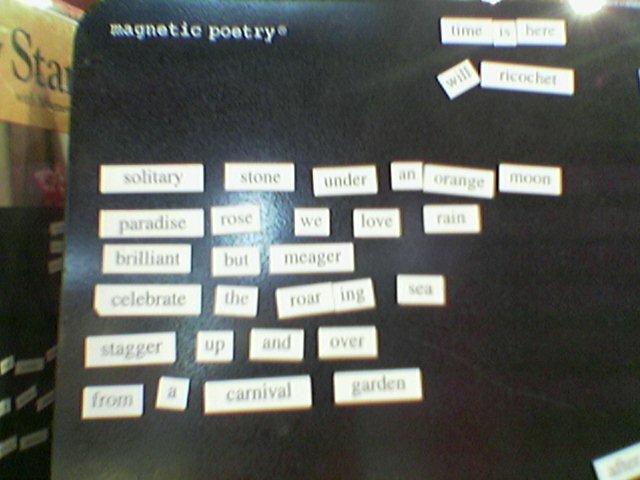 Okay that last one was me fooling around at a toy store in the kids market with the magnetic poetry board. There was one particular artist who’s work I found extremely intriquing. 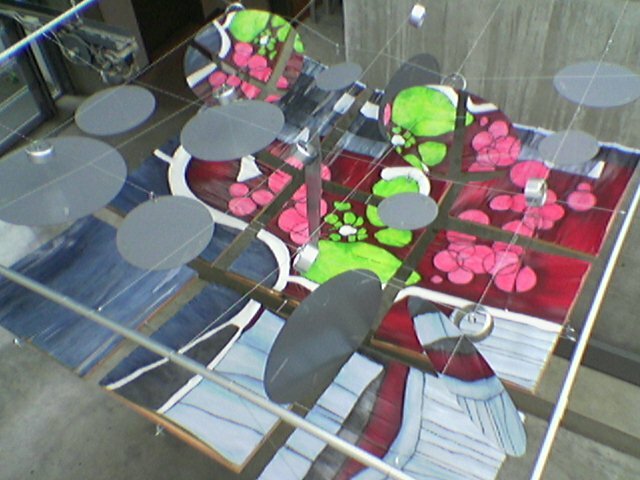 Furthermore the ideas behind his pieces were simple and embodied the spirit of simply creating art. Embracing the nonsense and the fact that things can be created without a need for a back story. You can check out his stuff at louis-marc.com, I find the free form organic nature of his creations strangely soothing. What about you?